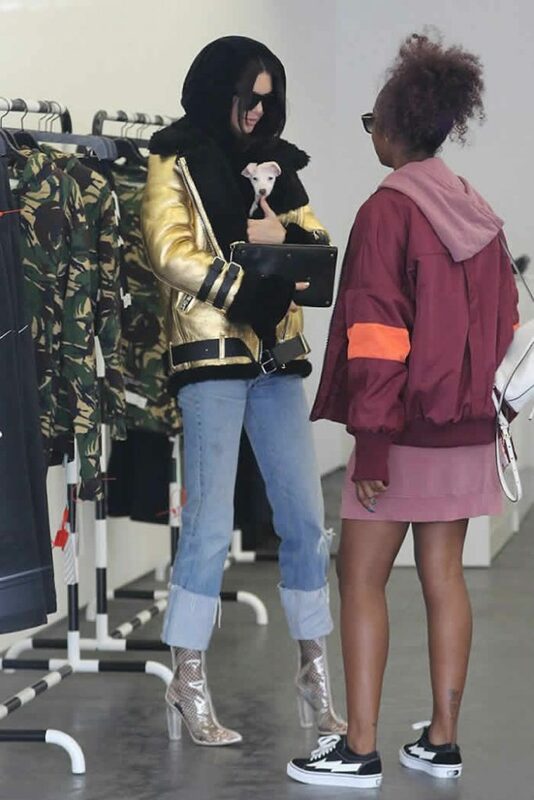 Justine Skye was spotted wearing daniel patrick in Los Angeles yesterday! Justine Skye was spotted wearing daniel patrick in Los Angeles yesterday! 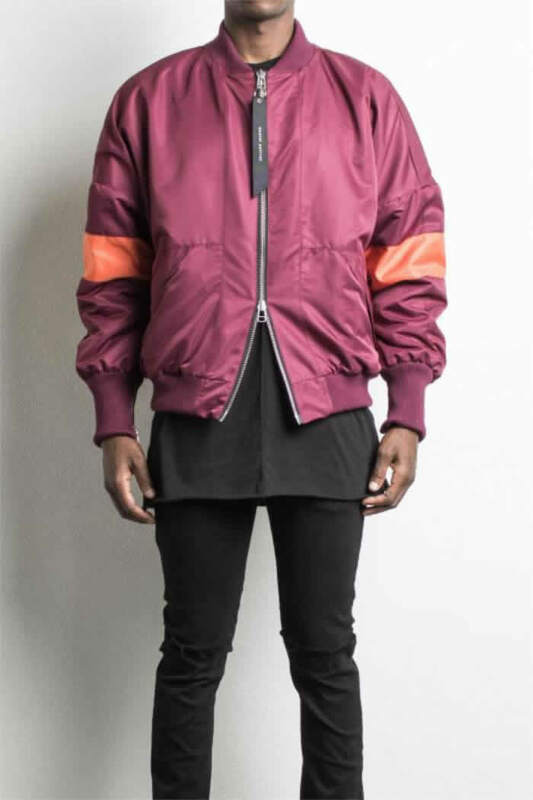 The singer was spotted rocking daniel patrick's hero bomber v polar in maroon orange while shopping with Kendall Jenner!